The passion, the commitment and the tenacity of a whole family. 20 years of experience. 400 units produced. 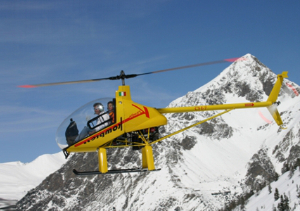 We were born with ultralight flight, we have grown along with the Certified Worldwide Sport Aviation and we have evolved up to the CH77Ranabot. We believe in perfection and we pursue it, both in state-of-the-art design and in continuous technological innovation. 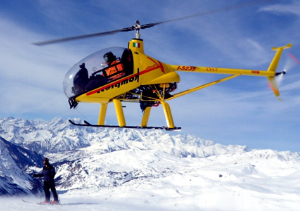 Our helicopters strictly comply with the rules and regulations, respect the established weight, and offer extremely high and exciting performance. Enjoy our website, but most of all, go visit our dealers! 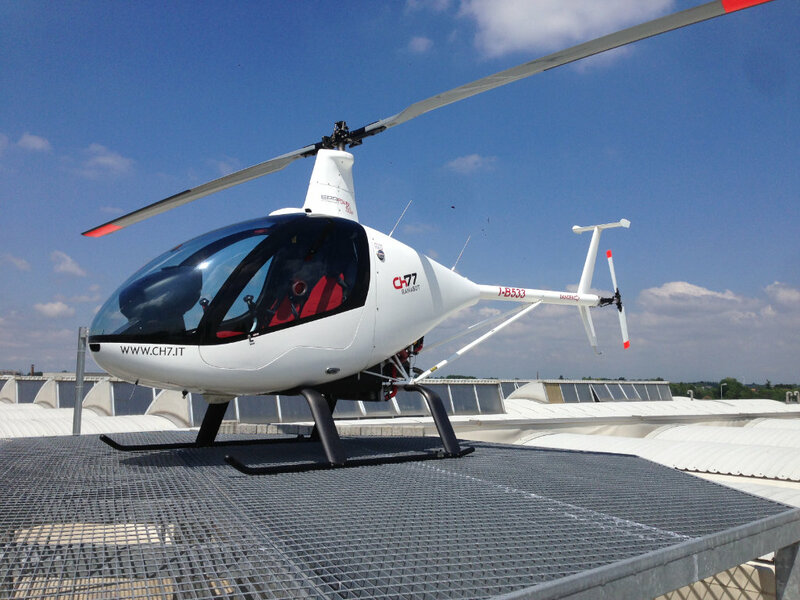 You’ll have the opportunity to test our rotorwings, share our dream and turn it into your reality! Engine: Get additional rating with Rotax 914 derated pawerplant, kompress powered by this sistem is allowed to take- off from 3500 mt 13.000 ft . Turbo- pressure grants power holding at altitude,preventing any icing condition of carburetor. "Our ch7 family finds in version Kompress Charlie the exaltation of technology and the realization of the wishes of our customers(and our dreams)"
"THE THIRD BROTHER (A CHILD PRODIGY) Charlie 2 exaltation of technology"
We thought we had made our idea come true, but dreams do not seem to end. And so we have reconsiders the whole world of light helicopter. 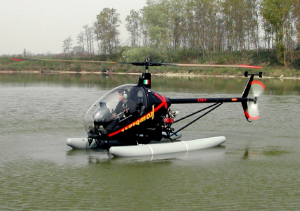 Ranabot Ch 77 projet R, reconsidered the Ultra-light helicopter for Europe and the world, in the light of new national regulation as well as new prospect of the sector.